Great Location! This McMillan area 1680 sqft Rancher with walk-out basement is located on a quiet cul de sac situated on a 11,900 sqft lot backing onto a greenbelt with a beautiful view of the creek. This home boasts a functional family floor plan with 2 bedrooms up/2 down and a full bath on each level. Living room upon entry, spacious rec room downstairs, a single garage and also a covered sundeck off of the kitchen. 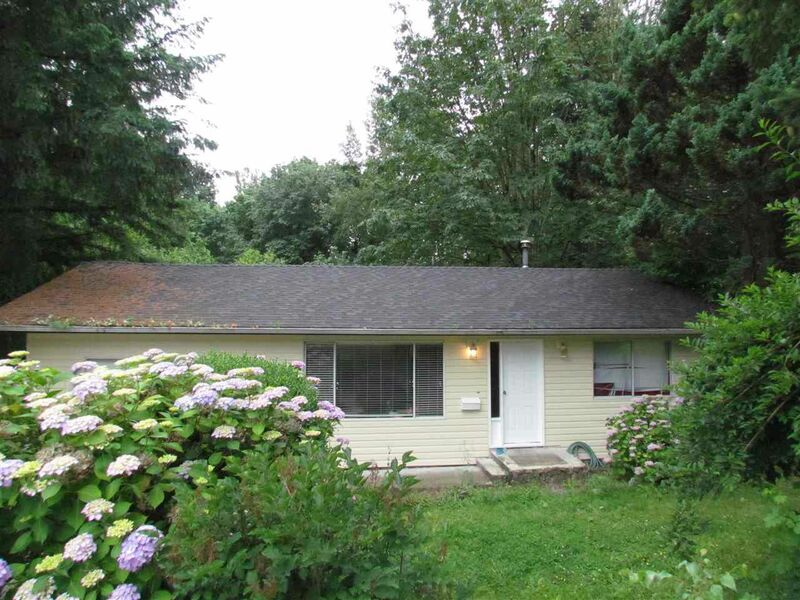 Close to all levels of schooling, transit, shopping and the Abbotsford Rec Center. Home has an issue with the foundation. Please call for more information.